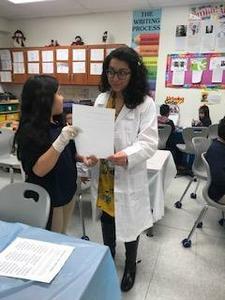 In Colin Powell School, Ms. Chavez third grade class became surgeons today in a very creative English Language Arts activity. 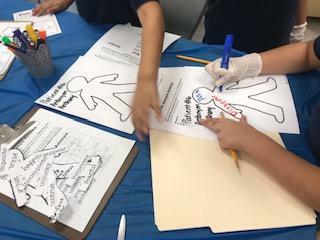 The students dissected words to find prefixes, suffixes, root words, synonyms, antonyms, and even capitalization of words. 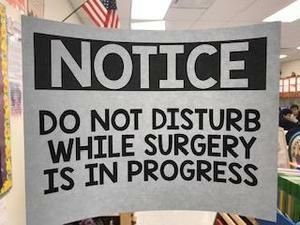 They used their writing, research, and math skills.